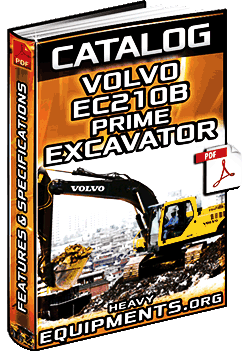 Free Download Catalogue: Volvo EC210B LC/LR Prime Excavator - Features, Details, Specifications & Equipment - Full PDF. 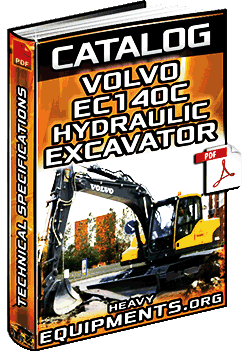 Free Download Catalogue for Volvo EC140C L/LM Hydraulic Excavator - Specifications, Dimensions & Equipment - Full PDF. 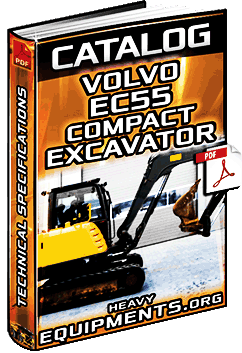 Free Download Catalogue: Volvo EC55 Compact Excavator - Technical Specifications, Dimensions & Equipment in Full PDF. 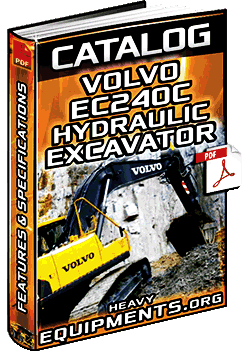 Free Download Catalogue: Volvo EC240C Hydraulic Excavator - Details, Specifications, Dimensions & Equipment - Full PDF. 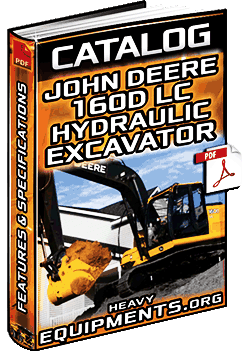 Free Download Catalogue for John Deere 160D LC Hydraulic Excavator - Features & Technical Specifications in Full PDF. 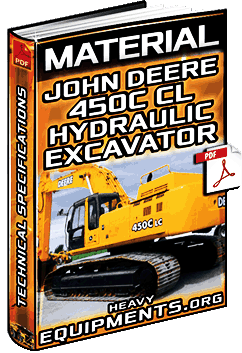 Free Download Material for John Deere 450C CL Hydraulic Excavator - Technical Specifications & Dimensions in Full PDF. 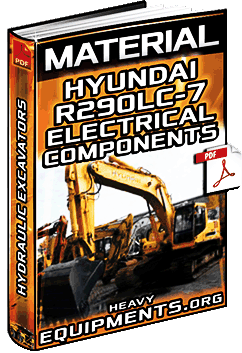 Free Download Material for Hyundai R290LC-7 Hydraulic Excavator Electrical Components - Symbols & Specs in Full PDF. 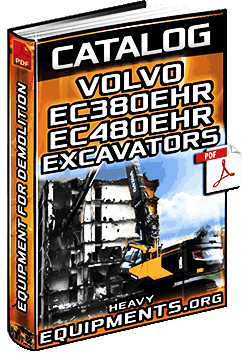 Free Download Catalogue: Volvo EC380EHR & EC480EHR Excavators for Demolition - Technical Specifications in Full PDF.